Choctaw Defense was formed from the roots of the Choctaw Manufacturing and Development Corporation, a supplier of laser-guided bomb components for Texas Instruments. Since our origins, we have consistently manufactured products in all categories to fulfill our contracts with quality products and on-time delivery. Choctaw Defense is fulfilling contracts for the Army, Navy, Air Force, Marines, Boeing, Lockheed Martin, and Raytheon. We have a full staff of manufacturing engineers, machinists, welders, painters, assembly and support staff. With military aluminum shipping and storage containers being our forte, Choctaw Defense is well versed in scheduling, setting up, manufacturing, and shipping large production quantities at a very rapid but organized manner. Choctaw Defense’s manufacturing system is robust enough to meet the latest requirements for technology, and our ISO compliant processes are documented and proven. We have over 350,000 square feet of manufacturing space available to meet high-volume production schedules required by current and future contracts. With locations in McAlester, Antlers, and Hugo, Oklahoma our facilities house modern machinery and equipment that aid in achieving quick turnaround times and quality products. Choctaw Defense is owned by the Choctaw Nation of Oklahoma, the third largest Native American tribe in the United States. The Choctaw Nation of Oklahoma has approximately 275,000 members worldwide. While the Choctaw Nation has no reservation, the tribe’s boundaries cover 10.5 counties of woodlands, mountains, streams, and rivers in picturesque southeastern Oklahoma. Choctaw Nation of Oklahoma has a strong commitment to the economic development for its members and all residents in southeastern Oklahoma. 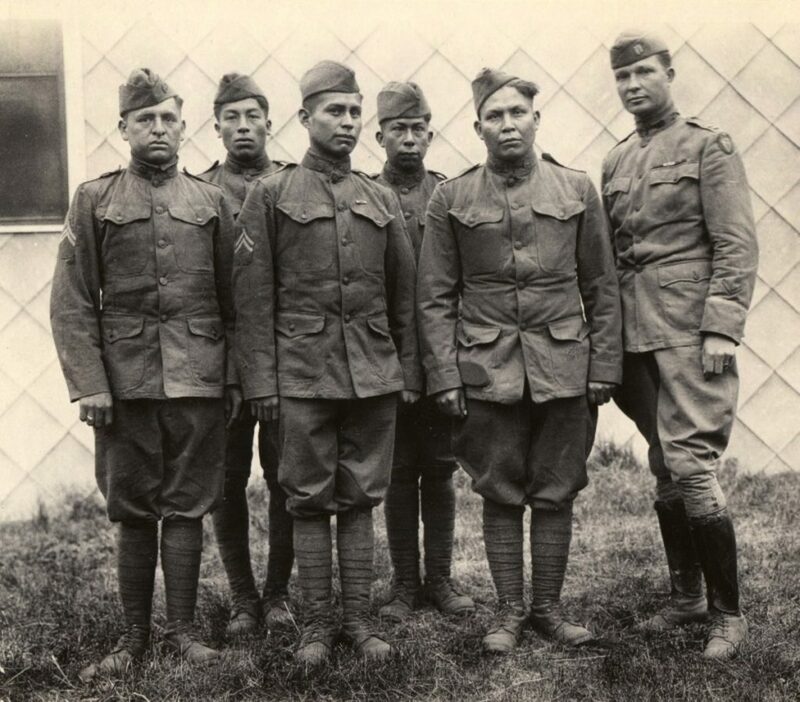 In 1918, not yet citizens of the U.S., Choctaw members of the American Expeditionary Forces were asked to use their native language as a powerful tool against the German Forces in World War I, setting a precedent for code talking as an effective military weapon and establishing them as America's original Code Talkers.